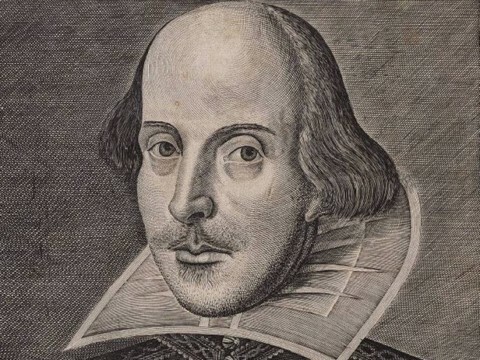 The reason why Shakespeare is still studied in school is because that shows how English change, and we get forced to read about other places in the world. For some people it change their life when they start knowing Shakespeare. I was kinda shocked when I watched different presentations because I didn’t know Shakespeare. It is really important to people and changes their life. I am studying Othello’s play. Until I know what the story was about. The first time I read it, I didn’t know what they were talking about. It’s just like a whole different language to me. It’s really hard to understand the story ,but after I used the translator I started to understand the book more . Shakespeare, Dost Thou Matter by Do is licensed under a Creative Commons Attribution-ShareAlike 4.0 International License.